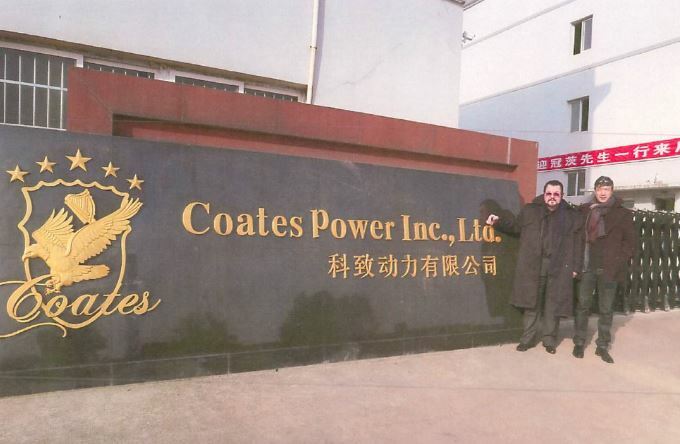 Coates International, Ltd. $100,000,000. 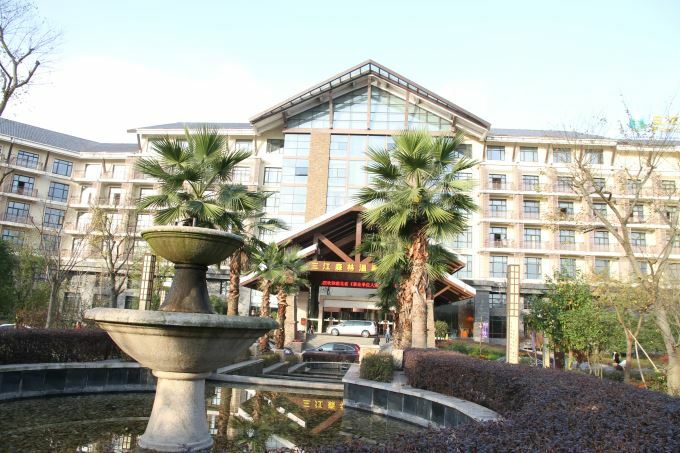 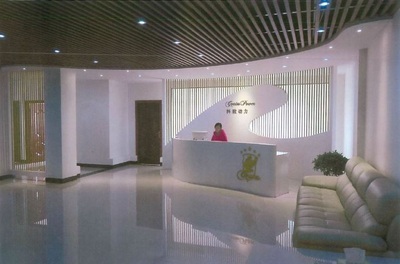 USD License sold to Renown Power Ltd. Hong Kong, China. 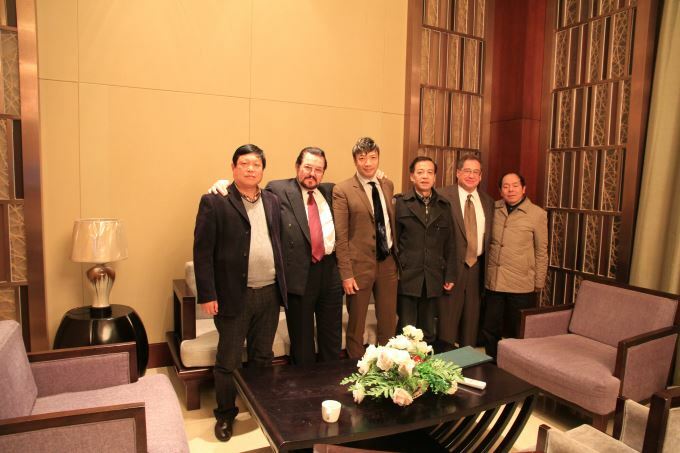 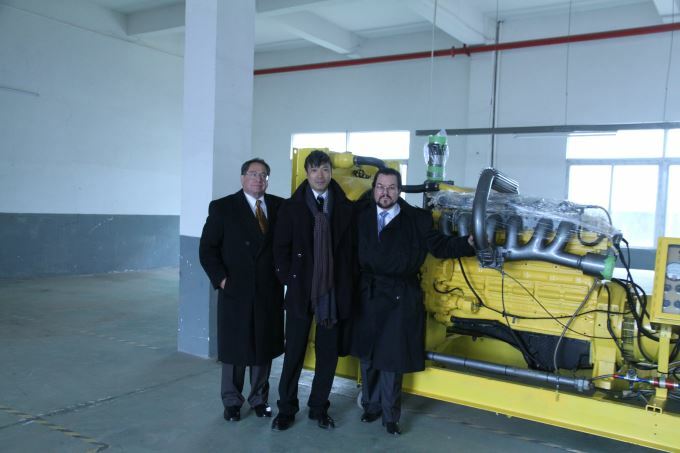 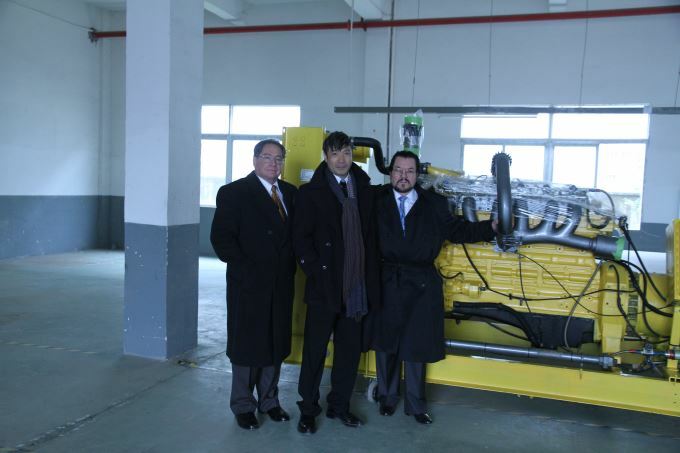 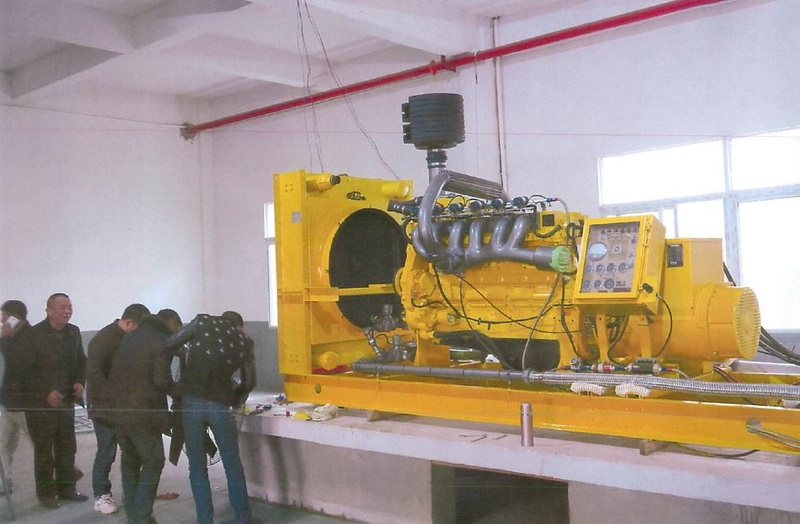 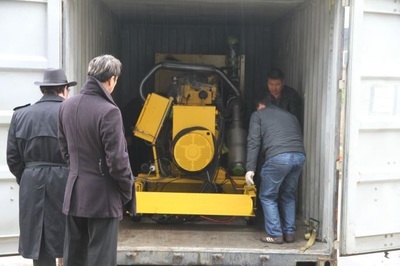 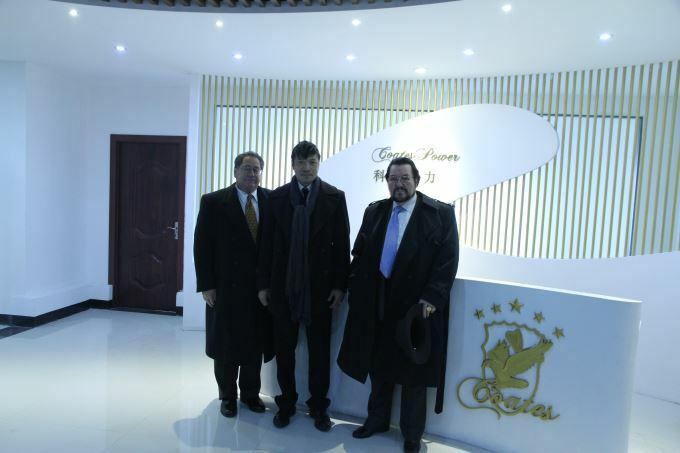 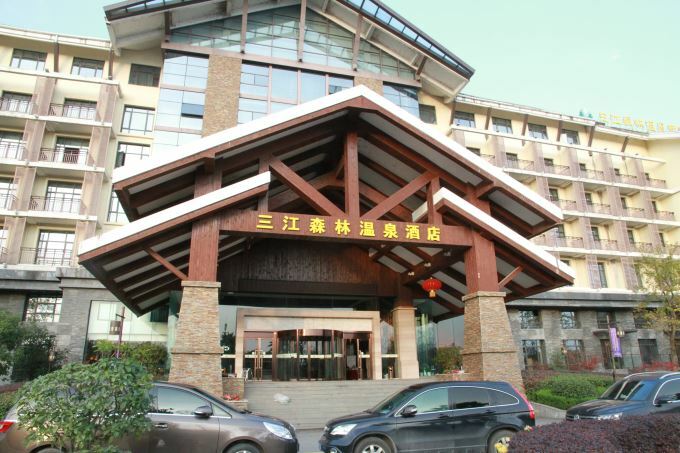 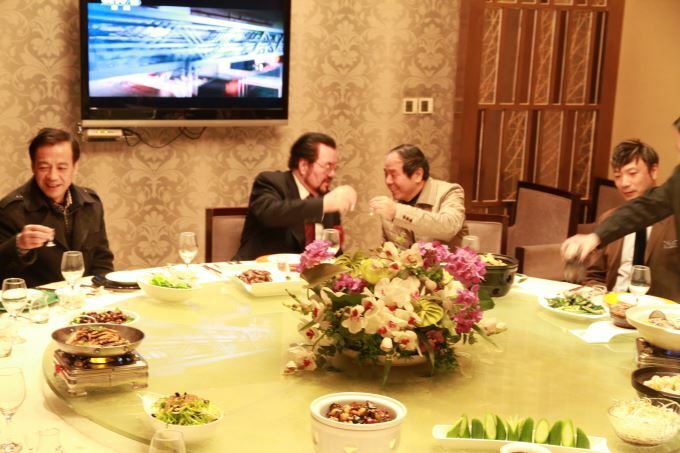 Coates Power Inc., Ltd. China and the Chinese Government are involved in the deal. 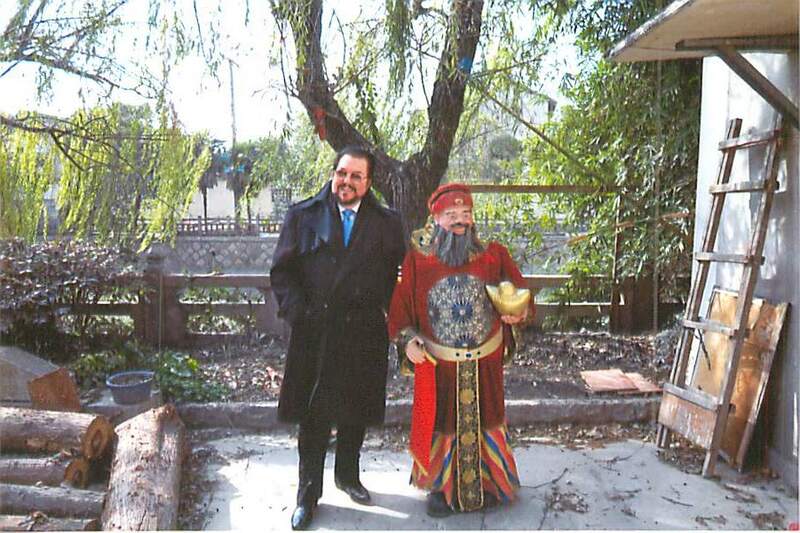 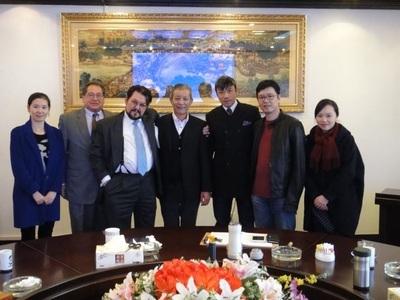 Coates Executive staff returned from a three week visit to China. Presented on this page are an image gallery and a video of the city where Coates Power Inc., Ltd. is located. Also included are photos from the recent visit made by Mr. George J. Coates, President and CEO of Coates International, Ltd., Mr. Paul Casagrande, U.S. Plant Manager, and Mr. James Pang, the company’s exclusive representative in China and who now is in control of all Coates operations in China. 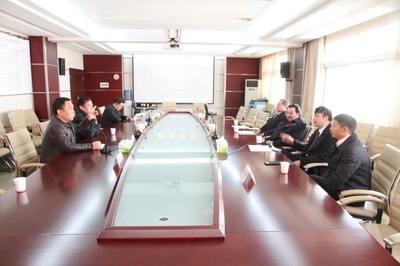 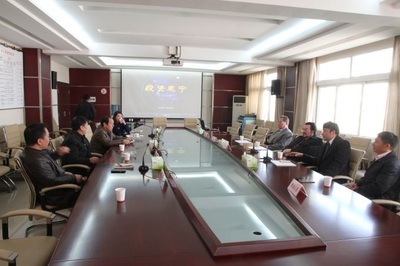 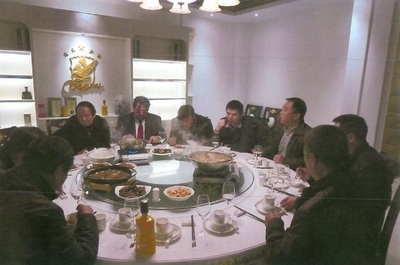 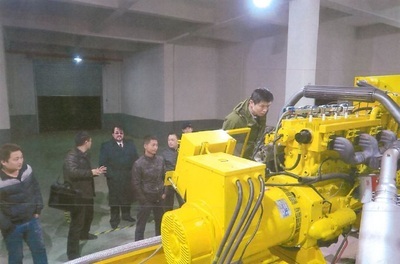 (Scheduled) meetings took place with representatives of the Government of The People’s Republic of China and visits to Cummins, distributors for the supply of engine block parts and components to be supplied to Coates Power Inc., Ltd. for the production of the Coates CSRV products in China. 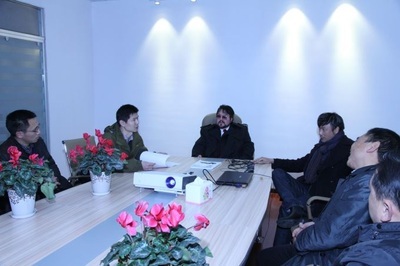 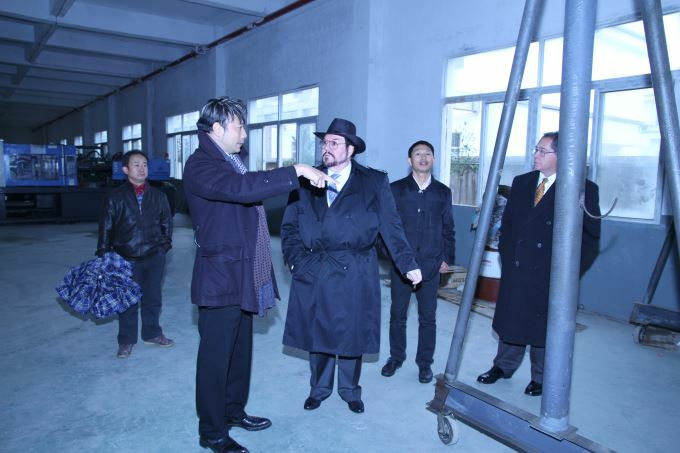 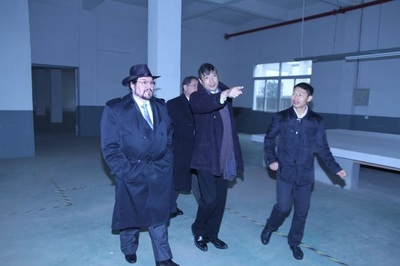 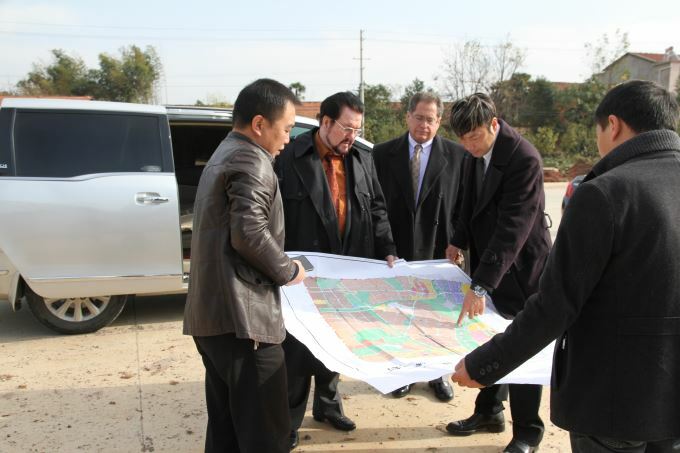 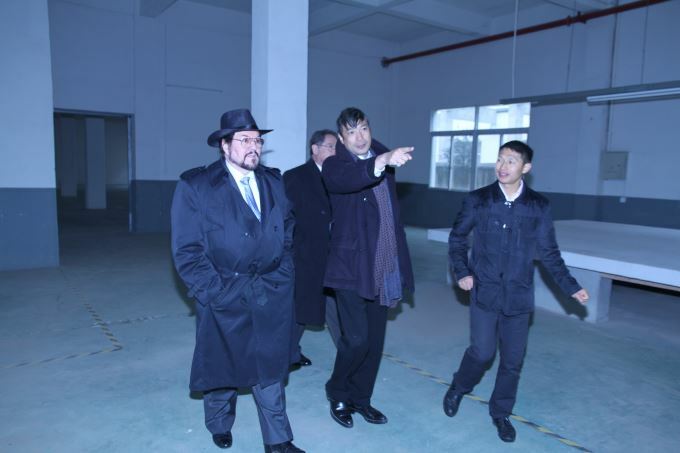 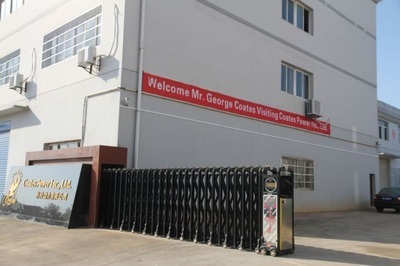 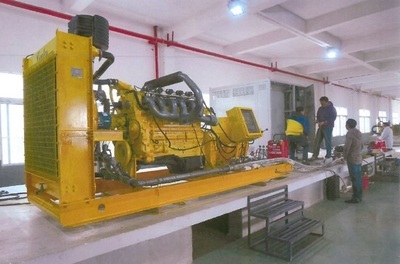 Tours were conducted in the industrial park where Coates plans to expand its operations to a multitude of new Coates CSRV products manufactured in China.